On Wednesday, May 16, 2018, Insight Observatory Project Developer, Michael Petrasko traveled to the southwest for his first annual trip for servicing the 16" Astronomical Telescope for Educational Outreach (now called ATEO-1). This voyage turned out to be more successful than he could ever imagine. 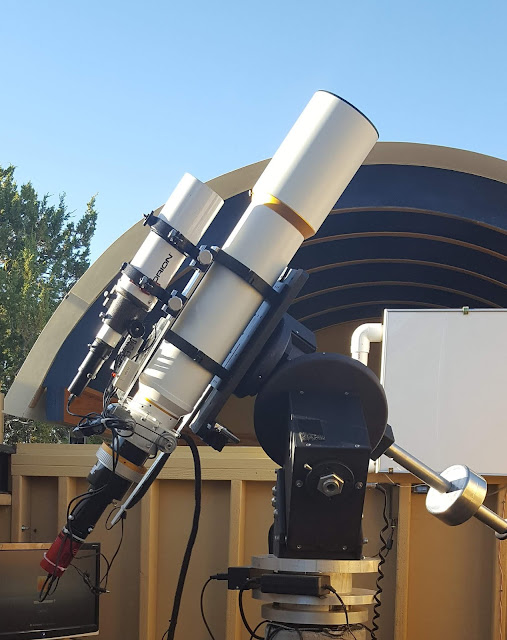 Besides the laundry list of minor adjustments and enhancements that were slated to be made to the 16" remote imaging telescope, a new telescope was added to Insight Observatory's network. ATEO-2: Williams Optics 5" f/7 Refractor Remote Imaging System going live in July 2018. 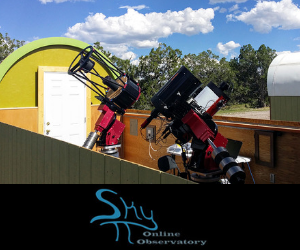 Wednesday evening after I arrived, SkyPi Online Observatory's (where the ATEO-1 is hosted) managing member, John Evelan and I were discussing in detail how Insight Observatory came about choosing SkyPi for its hosting solution for the telescope. 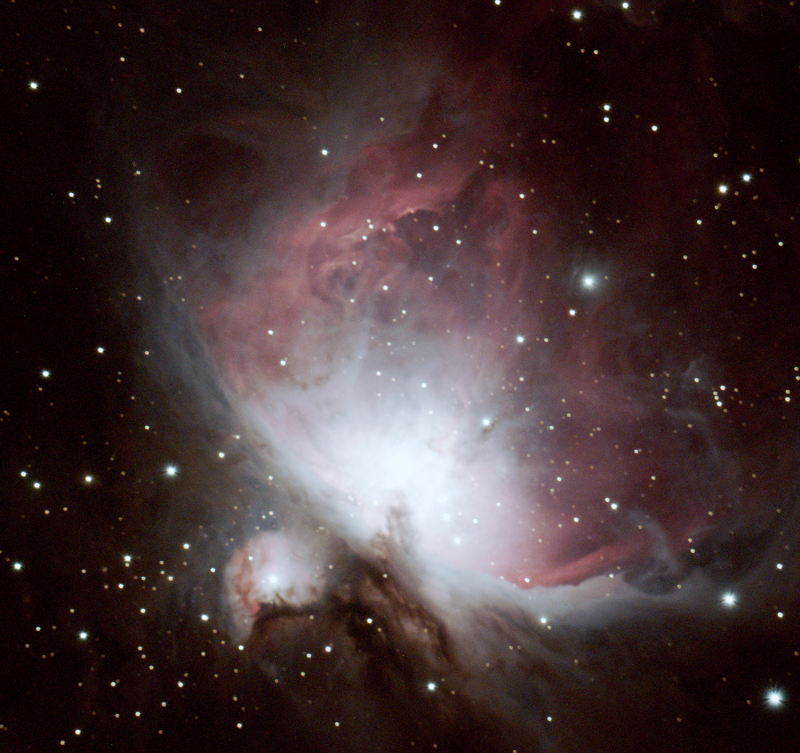 I explained options the company had explored, such as becoming an affiliate on another remote telescope whereas the imaging system would simply plug into the telescope's network online portal. Seeing that Insight Observatory was already underway with developing their own portal, they continued searching for the ideal hosting location that would fit their exact needs. That location was SkyPi Online Observatory and after our first full year of hosting the ATEO-1 there, Insight Observatory could not be happier with their final choice! This is when ATEO-2 was born! Michael and John worked out an agreement whereas the remote imaging system will be added to Insight Observatory's network of online telescopes for education and the general public as Insight's first affiliate member. Insight Observatory was actually planning their next remote telescope (ATEO-2) to be a refractor with a one-shot color CCD camera to compliment the 16" astrograph imaging telescope installed just over a year ago. Michael and Muir are very excited to be partnering up with John and SkyPi Online Observatory with this endeavor. As of now, the telescope is expected to be on Insight's telescope network in July 2018. 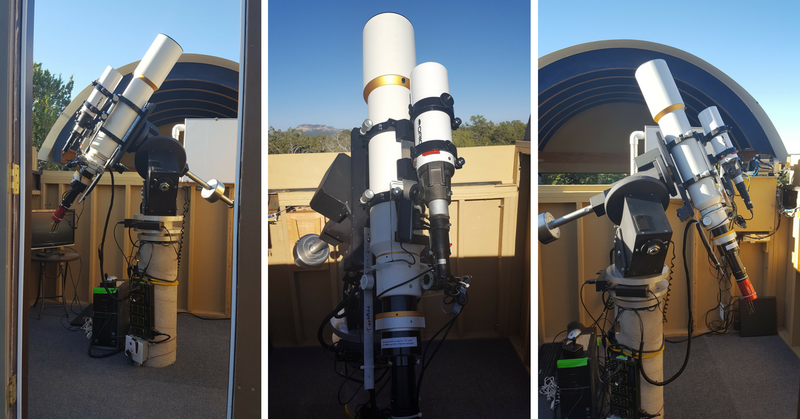 Besides the efforts that John and his team at SkyPi went above and beyond with during Michael's stay, they recently constructed an observatory that houses an 18" Dobsonian telescope that can be used by their hosting clients during their visit on site. As John and Michael were scanning galaxies in the constellation Virgo one night, they could hear the ATEO-1 slewing in the distance collecting imaging data for an 8th-grade class research project. That definitely added to the ambiance!